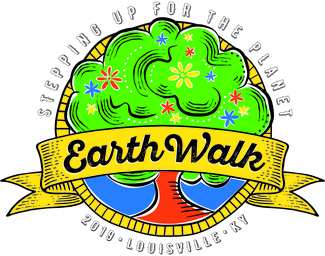 The Louisville Earth Walk returns for its third year to celebrate our beautiful Planet at Iroquois Park on Saturday, April 20, 2019. You can help make this year's walk the best yet by volunteering! Come out for a morning of fun as we help raise money and awareness for the wonderful organizations in Louisville who are striving to promote and provide cleaner, healthier, and more sustainable lifestyle. We need plenty of helping hands to make the Louisville Earth Walk happen. Check out the volunteer shifts available below and signup! Please plan to stay for the entirety of the volunteer shift you have signed up for. Direct parking and help vendors set up. Check in and register walkers, accept donations, and direct participants. Assist participants in staying on the course during the walk and give out water. Walk through course to make sure no participants are stranded, help cleanup and take-down the signs.